Math may not be everyone’s cup of tea but you can’t really live life without having to deal with math at some point. In fact, it is essential to get young kids familiar with math as early as possible to help them for the future. 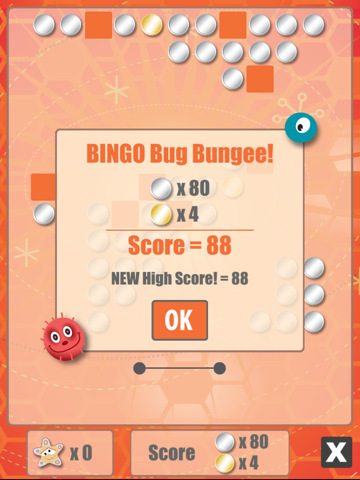 Math Bingo is a kid-friendly math application that lets you do just that. There are plenty of educational applications that try to teach the young ones math and science. The trouble is some of these apps are too complicated or scary for the young ones. Math Bingo is designed strategically to help your children learn about the basics of math (addition, subtraction, division, ..). It does have 3 difficulty modes to test your kid as he/she masters the basics. 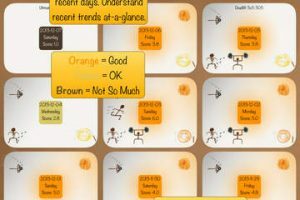 You have 4 different games to choose from (basic arithmetic). It can store profiles for up to 5 players. The math problems in this application are actually not that difficult but they are good enough to challenge a person learning about math. 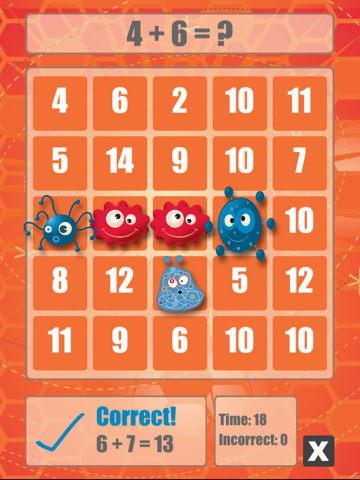 Math Bingo is engaging and can teach your young ones a thing or two about Math. It is a superb pick-up for parents aiming to get their kids educated in Math in an engaging fashion.